The DGCA’s capabilities (or the lack of it) have come under question both before and after the FAA downgrade. What is further disappointing is that the data published by the DGCA is not accurate enough to be used for serious academic or analytical purposes. When thumbing through the data for Jet Airways, it was brought to light that the data reported by the DGCA in its Traffic Reports and Traffic Data differ, and both differ from the data reported by the airline. Interestingly, the errors reported in the ‘Traffic Data’ for Jet Airways as published on its site are at places huge. The ‘Traffic Reports’, released around the 15th of every month, are more accurate, but lack sufficient data for an analysis. Certain data with have an error less than 1% may be ignored on a case basis. But the question still lingers: how two publications from the DGCA can have largely differing data between them – an error that may not be attributed to rounding-off-error. This discrepancy was brought to light only through Jet Airways’ published data. Since other airlines do not publish such data, the extent of errors and deviations are uncertain. Further, in the month of November, two airlines, both flying with red colours, have had numerous cancellations and delays. Delays and cancellations are reported by airports. In the case of Bangalore’s Kempegowda International Airport, the airport has been using the term ‘rescheduled’ for one particular carrier (and interestingly not for any other carrier), which effectively masks both delays and cancellations. In such a case, a delayed flight, operating ‘on time’ in accordance with a ‘rescheduled’ departure timing will prevent true OTP data (though the DGCA does not yet list the OTP for the airline in question) and ‘Cancellation Rate’ from being published in Traffic Reports, making comparisons between airlines both difficult and unfair. Roping in Air Traffic Controllers to help you save fuel, better OTP, and improve safety. The communication between air traffic controllers and pilots is key to efficiency and safety in the air traffic system (ATS). Air Traffic Control Officers (ATCOs) are looked upon as managers : managing the flow of air traffic, and relaying crisp, and necessary messages to pilots. Effective management is only possible when there is a deep understanding of the technicalities of the lower levels. A manager is always at a ‘higher level’, and decisions are based on a ‘lower levels’ of understanding. Effective management of air traffic is possible only when an ATCO understands, and not just communicates to, a pilot. Accidents in the past have been due to gaps in understanding between ATCOs and pilots. Fuel burn and on time performance (OTP) are heavily dependent on the decisions taken by an ATCO. Once ATCOs understand aircraft, and aircraft performance, and fuel burn for every extra nautical mile and minute they make airplanes fly, things fall better in place: airline economics, better airport efficiency, and enhanced flight safety. Read here the steps taken to close the gap between pilots and ATCOs- Jump-seating in scheduled airlines on select routes, by way of Familiarization Flights, which airlines must arrange for. The U.S. Department of Transportation’s Federal Aviation Administration (FAA) today announced that India has been assigned a Category 2 rating under its International Aviation Safety Assessment (IASA) program, based on a recent reassessment of the country’s civil aviation authority. This signifies that India’s civil aviation safety oversight regime does not currently comply with the international safety standards set by the International Civil Aviation Organization (ICAO); however, the United States will continue to work with India’s Directorate General for Civil Aviation (DGCA) to identify the remaining steps necessary to regain Category 1 status for India. With a Category 2 rating, India’s carriers can continue existing service to the United States, but will not be allowed to establish new service to the United States. India achieved a Category 1 rating, signifying compliance with ICAO standards, in August 1997. A December 2012 ICAO audit identified deficiencies in the ICAO-set global standards for oversight of aviation safety by India’s Directorate General of Civil Aviation (DGCA). Subsequently, the FAA began a reassessment of India’s compliance with ICAO standards under the FAA’s IASA program, which monitors adherence to international safety standards and practices. The FAA has consulted extensively with the DCGA and other relevant Indian government ministries during its evaluation, including consultations in India in September and early December, and meetings this week in Delhi. “U.S. and Indian aviation officials have developed an important working relationship as our countries work to meet the challenges of ensuring international aviation safety. 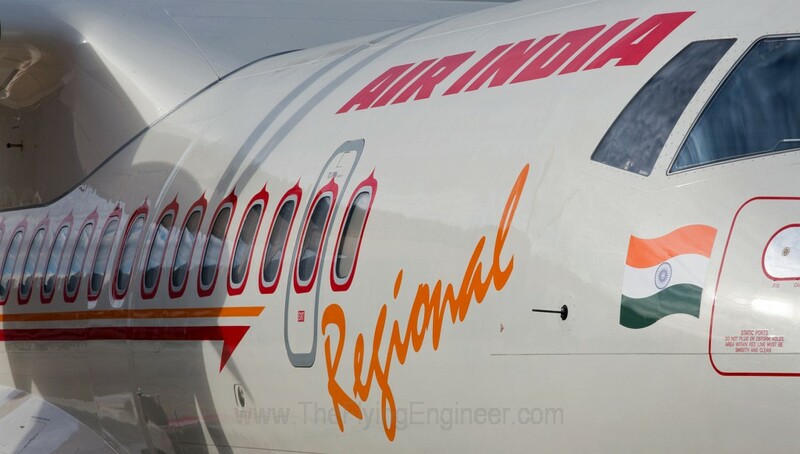 The FAA is available to work with the Directorate General of Civil Aviation to help India regain its Category 1 rating,” said FAA Administrator Michael Huerta. The Government of India has made significant progress towards addressing issues identified during the September 2013 IASA assessment. On January 20, the Government of India took further steps to resolve outstanding issues when the Indian Cabinet approved the hiring of 75 additional full-time inspectors. The United States Government commends the Indian government for taking these important actions, and looks forward to continued progress by Indian authorities to comply with internationally mandated aviation safety oversight standards. As part of the FAA’s IASA program, the agency assesses on a uniform basis the civil aviation authorities of all countries with air carriers that operate or have applied to operate to the United States and makes that information available to the public. The assessments determine whether or not foreign civil aviation authorities are meeting ICAO safety standards, not FAA regulations. 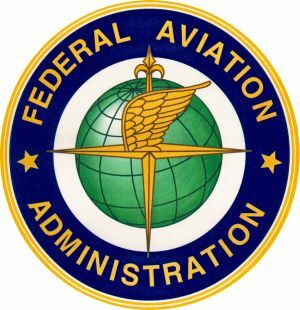 A Category 2 rating means a country either lacks laws or regulations necessary to oversee air carriers in accordance with minimum international standards, or that its civil aviation authority – equivalent to the FAA for aviation safety matters – is deficient in one or more areas, such as technical expertise, trained personnel, record-keeping or inspection procedures. —Deccan Charters’ VT-DCE, which has a G1000 flight deck. The G1000 supports data logging, sufficient for FDM and FOQA needs. 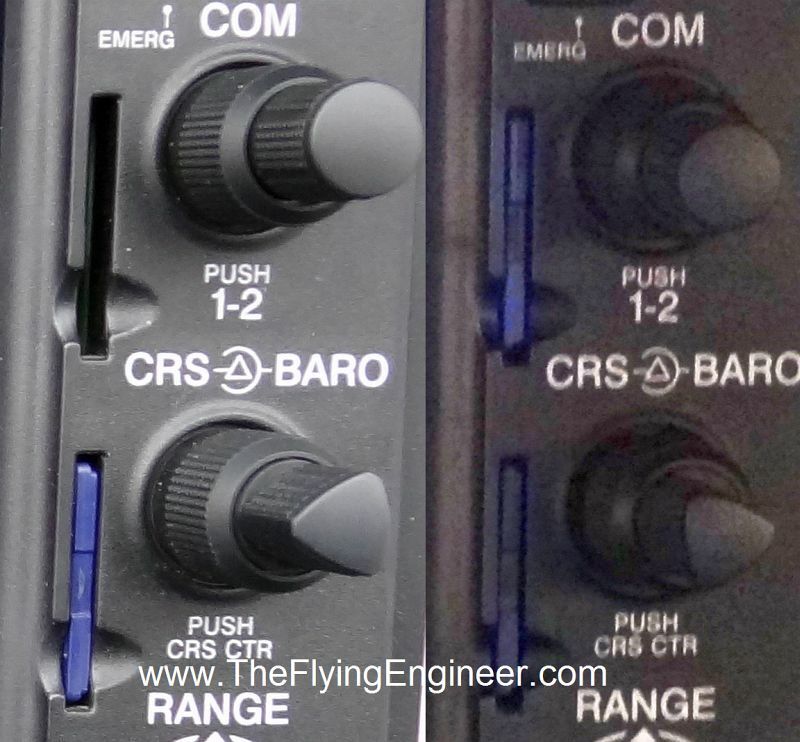 The Flying Engineer explores regulations covering flight recorders, and how even in the absence of the mandate for such devices in single engine and piston aircraft, a commonly found avionics suite allows the operator to tackle flight safety: proactively. A recommendation is not enforceable, and single engine pistons are not covered. Flight Data Monitoring (FDM) is defined as “the pro-active use of recorded flight data from routine operations to improve aviation safety.” FDM is important, as a review of recorded flight can identify deviations and exceedances, which can be used for corrective training. It is an effective method where an incident is analyzed, and brought to the notice of flight & maintenance crew before it amplifies to an accident. The surprise here is the DGCA’s realization of the importance of FDM & FOQA in aviation, irrespective of the airplane type, but it’s very regulations do not cover FDRs in single engine airplanes. Either DGCA assumes that pistons have no future, or that operators, both commercial and general aviation, fly only turbines. FDM is beneficial for everybody, right from the student pilot to the airline pilot. In training, FDM is necessary to immediately identify exceedances and deviations, bringing it to the notice of the concerned. For example, a student pilot who pulled a high G maneuver may have stressed an airframe, and if before scheduled inspections, the airframe is stressed multiple times, a failure could result. Similarly, a private pilot with 50-60 hrs may make mistakes, which may go unnoticed unless an expert, or a sufficiently experienced person goes through the flight data recordings to understand and point out what went wrong, and how it may be avoided. These are small steps toward enhanced safety for all. Garmin’s G1000 has been adopted by many airframe manufacturers, making it a standard fit on their aircraft. Cessna for one, offers the G1000 from the 172R to its turbine single engines, including the Grand Caravan. The Garmin G1000 features flight data logging (FDL), which is not a FDR, but may be used for the same purpose: FDM & FOQA. On the 172, the G1000 for Cessna: NAV III, logs 64 parameters, at a 1 second interval. These parameters cover (and exceed) the requirements laid down in the regulations for an Aircraft Data Recording System (ADRS), but fall short on only 2 aspects: the recording interval (some data needs to be recorded at 250ms intervals, but is logged in the G1000 in 1 second intervals), and the control surface position (primary and secondary flight control positions are not recorded). In addition, Garmin provides a free, simple to use software that in a few clicks converts the recorded flle to a Google Earth path, which can be viewed in 3D to visually analyze the flight path. —A side-by-side shot of the regions of the MFD where the SD card for flight logging is inserted. One aircraft has it inserted, while the other has it missing, losing the benefits of FDM. The Flying Engineer has flight data logs from a Cessna 172R for two flights spanning over 2 hours, and the parameters have been so exhaustive that it has supported academic use of the data. VT-FGE, the ill-fated Diamond DA40CS that crashed in the December of 2013 when on a training flight, has the logging functionality. With the log, it will be immediately clear as to what went wrong, playback of which will prevent other students from repeating the same mistakes. Unfortunately, schools and some private operators record the data, but do not have a program to pro-actively monitor and analyze every flight, every day, missing an opportunity to self learn and proactively enhance flight safety. The Jeppesen “Grey Area” for flight crew members. The DGCA, India, issued a new Civil Aviation Requirement, SECTION 8 – AIRCRAFT OPERATIONS SERIES ‘C’ PART I (click for PDF) on the 13th of June, 2011, on All Weather Operations (AWO). Due to the extended operational impact of this CAR, a great amount of Jeppesen charts were affected. (See Chart Alert), the most noticable of which is a grey shaded box in the profile. —Note the "Grey Area" in the approach profile. The CAR lays out that all non-precision approaches (NPA) shall be flown using the Continuous Descent Final Approaches (CDFA) technique unless otherwise approved by the DGCA for a particular approach to a particular runway. Compared to the traditional descent approach technique, where the aircraft descends step-by-step prior to the next minimum altitude, the CDFA technique has safety and operational advantages, such as standardization of procedures, simplification of the decision process (one technique, one decision at one point), increased height above obstacles, use of a stable flight path, reduced noise and reduced fuel burn. The CDFA technique can be flown on most published approach when VNAV or ILS is not available. When electronic or a pre-stored computed vertical guidance is not used, vertical speed or flight path angle may be used to achieve a CDFA profile. This has few implications. Air crews can no longer level out at the MDA and fly to the MAP to execute a go around. Instead, the go-around must be executed at the MDA, or the MAP, whichever occurs first. Also, the go around must be flown through the MAP, unless otherwise specified. Hence, the pull up arrow is at the point where the CDFA and the MDA intersect. In case of ILS approaches, the CDFA and the Glide path are identical. 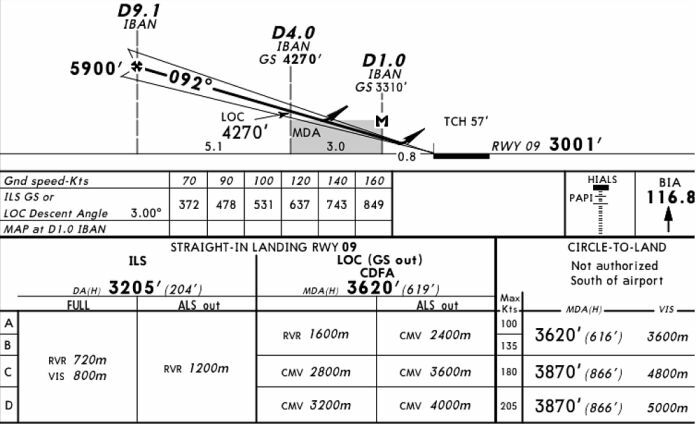 The CDFA is enforced when the Glide Slope is out of service, in which case, go-around must be initiated at the point where the glide path and the MDA intersect. Because the concept of levelling off at MDA no longer exists, there are chances of flying below the MDA, in case of executing a missed approach at MDA when flying a CDFA. Further, the MDA may be reached either before or after the intended vertical path, due to vertical path errors involved with a non-precision approach. 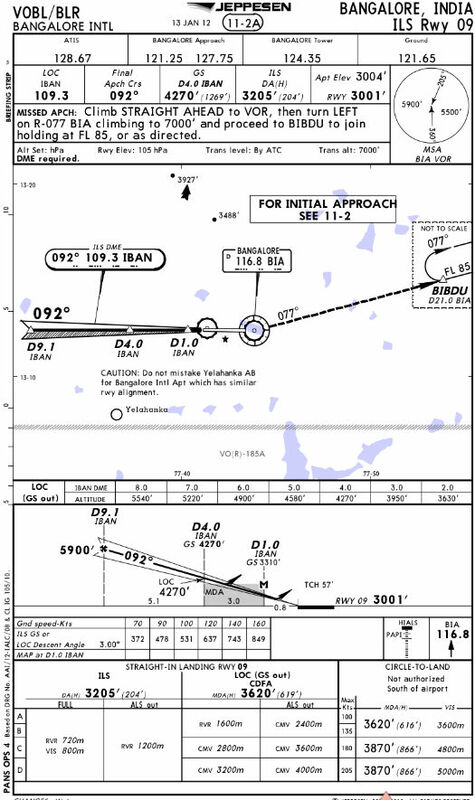 For this reason, the MDA is emphasised in the segment between the MAP and the ALTITUDE-DME check preceding the MAP. The Jeppesen chart profile depiction will be modified to show the continuous descent on final approach. DGCA published minimum altitudes will be shown as segment minimum altitudes in the profile (grey shaded box). These minimum altitudes are typically provided for obstacle clearance and must not be violated to remain clear of obstacles or terrain.